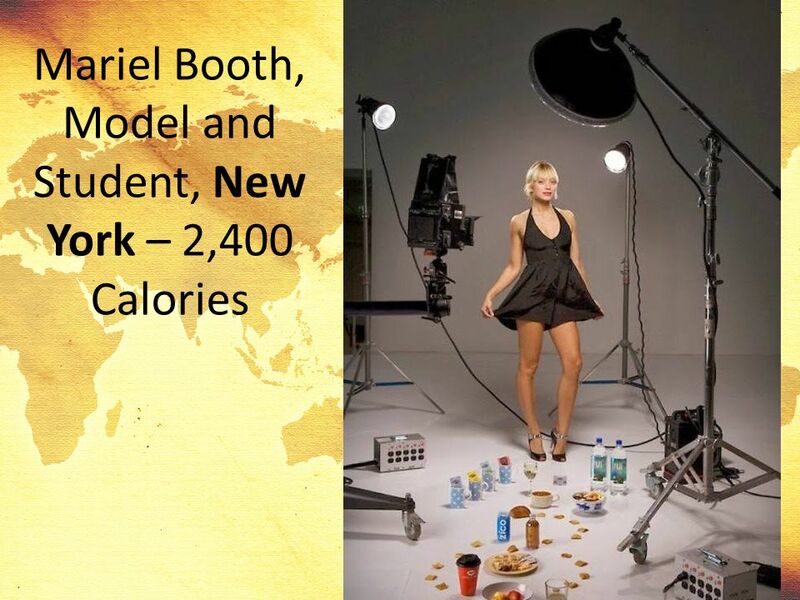 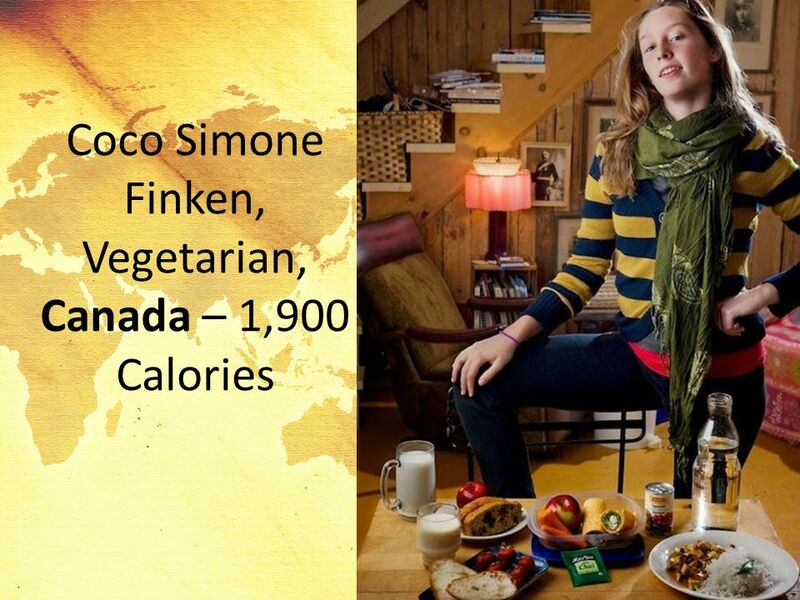 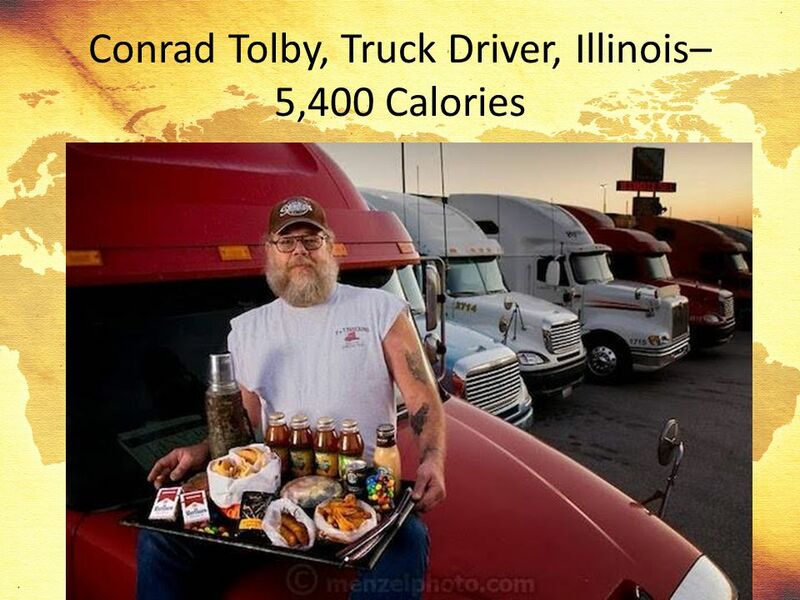 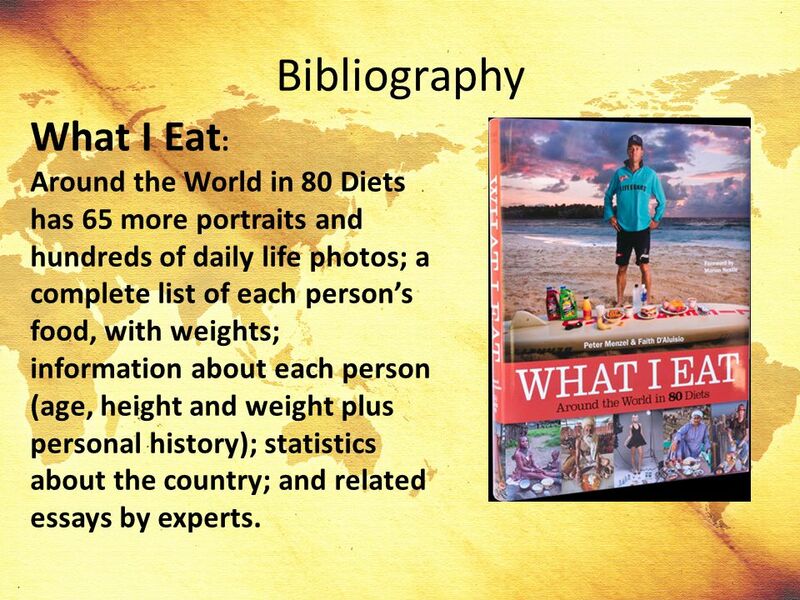 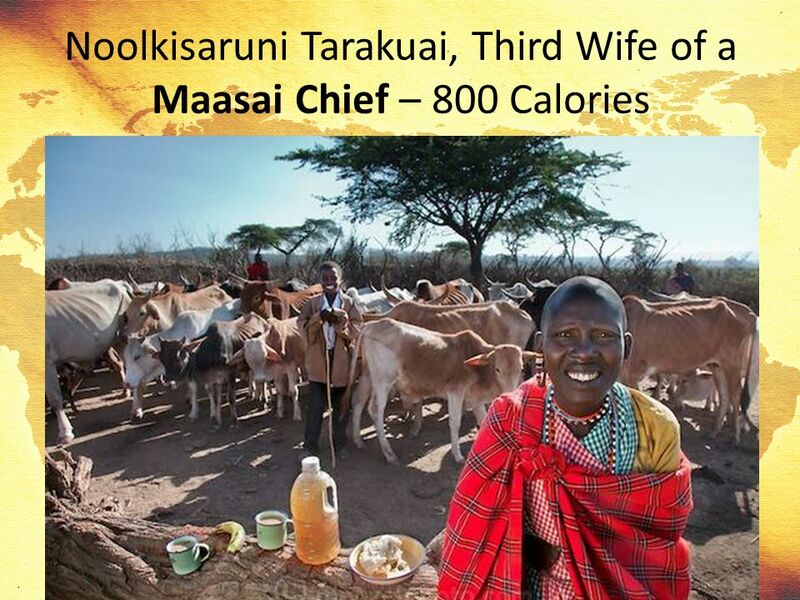 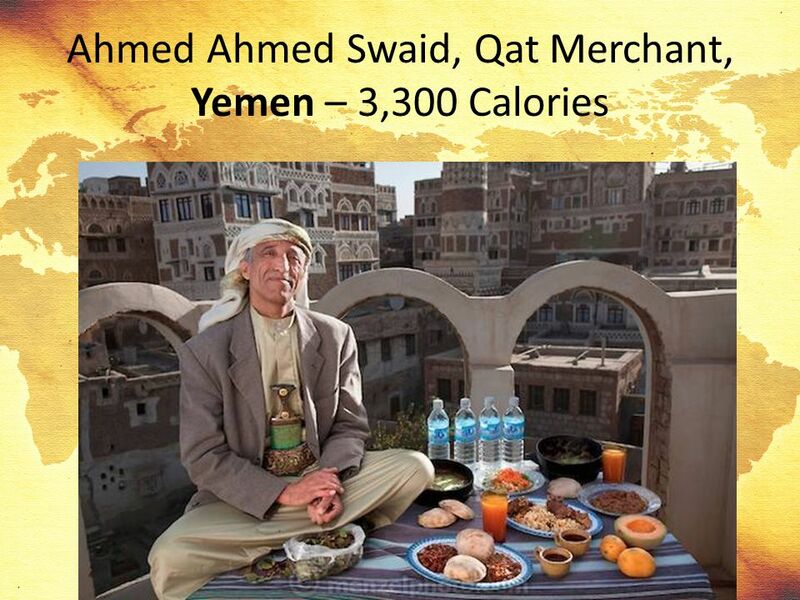 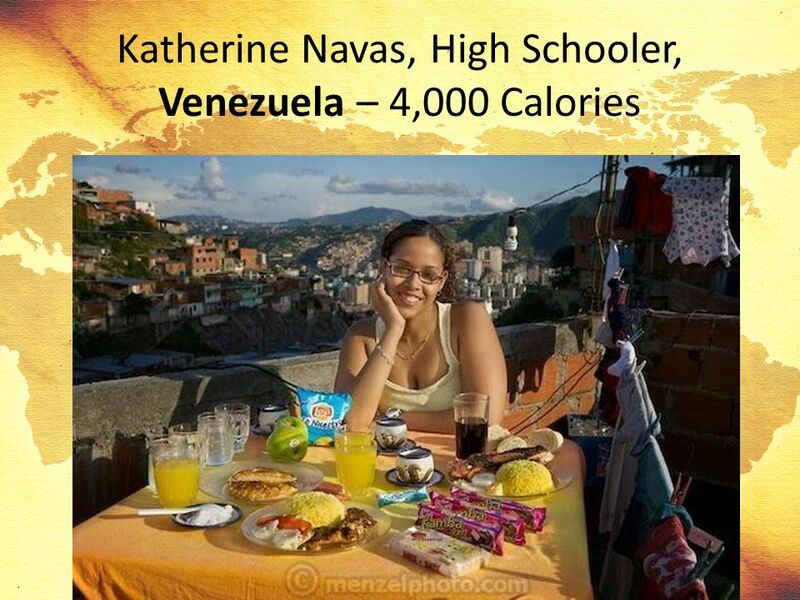 Around the World in 80 Diets has 65 more portraits and hundreds of daily life photos; a complete list of each person’s food, with weights; information about each person (age, height and weight plus personal history); statistics about the country; and related essays by experts. 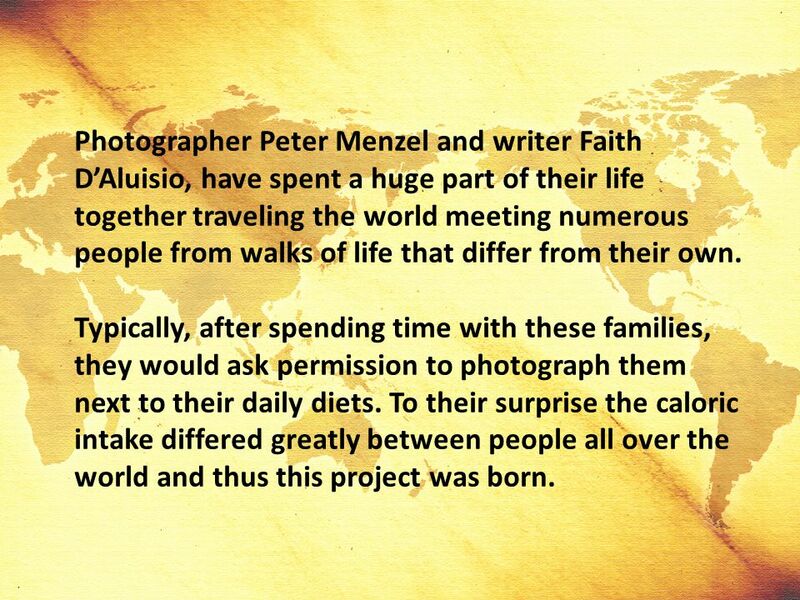 24 Photographer Peter Menzel and writer Faith D’Aluisio, have spent a huge part of their life together traveling the world meeting numerous people from walks of life that differ from their own. 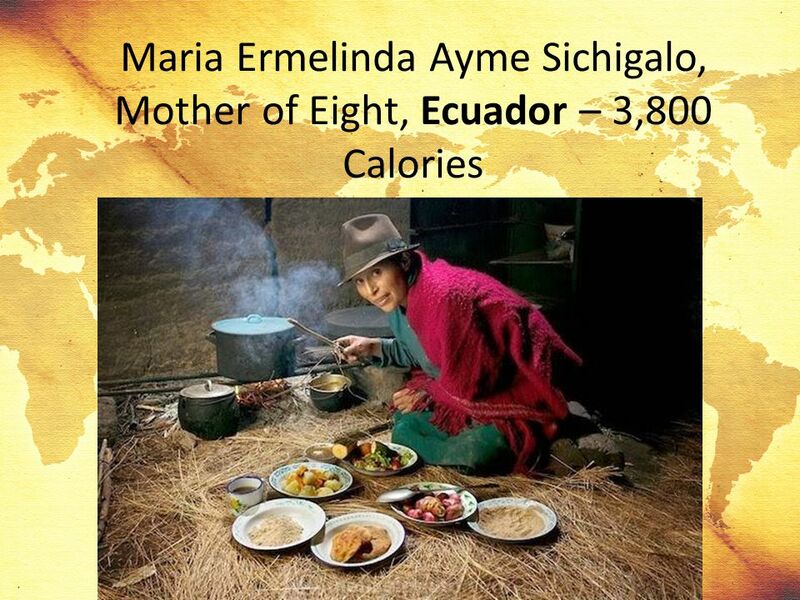 Typically, after spending time with these families, they would ask permission to photograph them next to their daily diets. 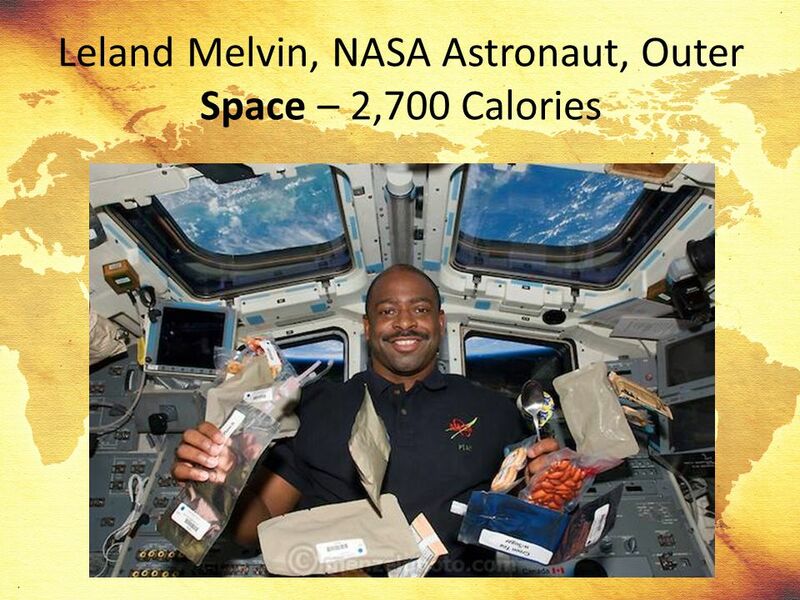 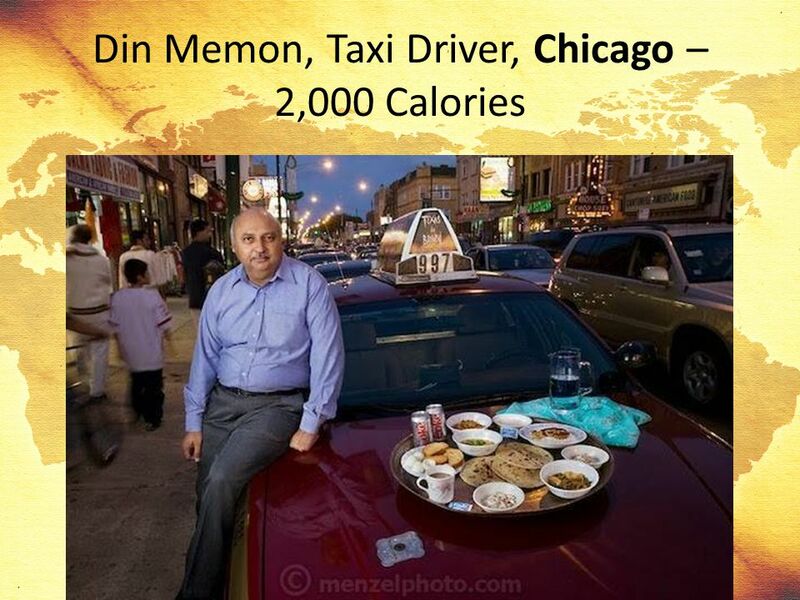 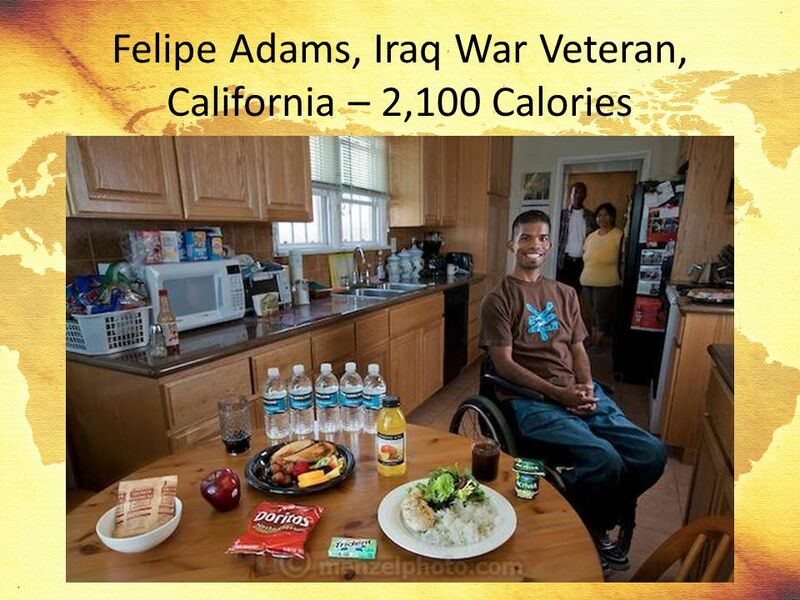 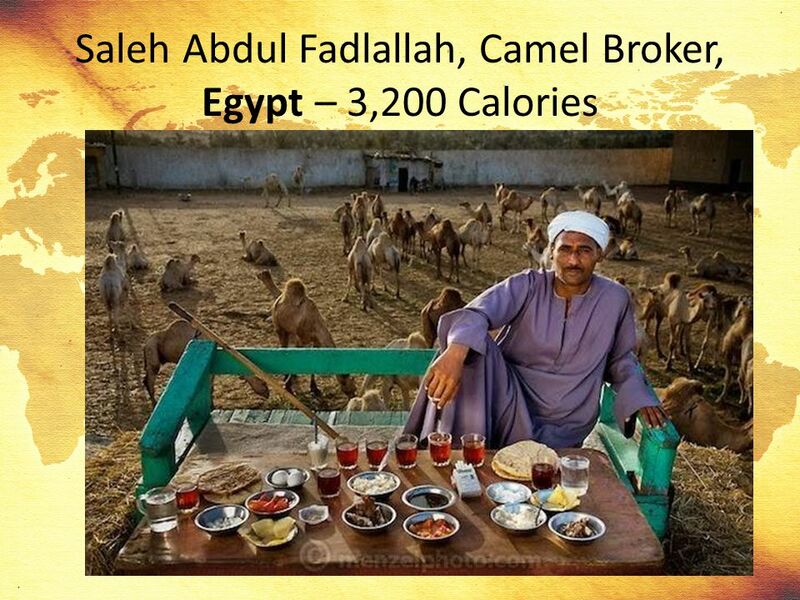 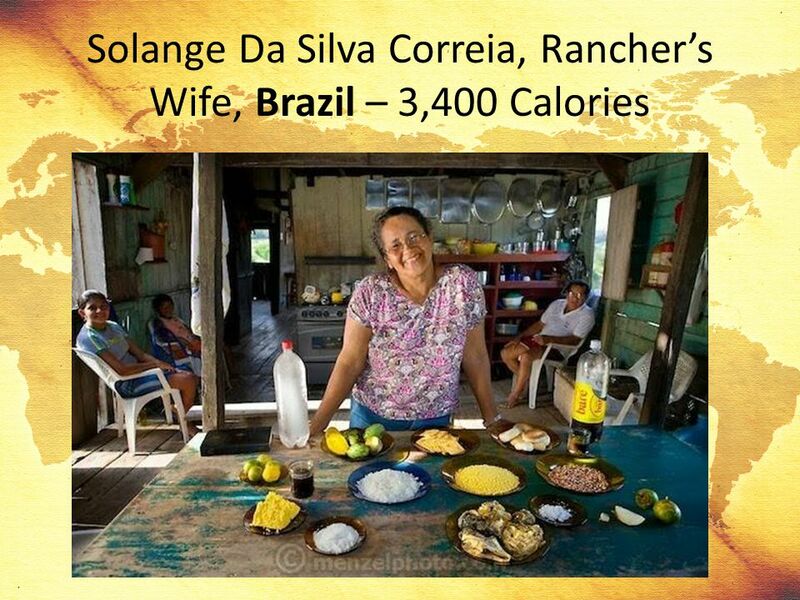 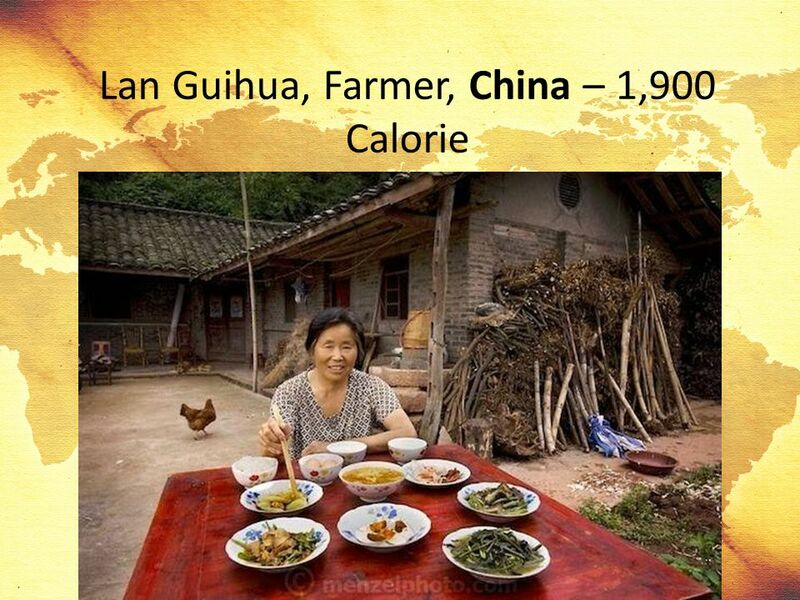 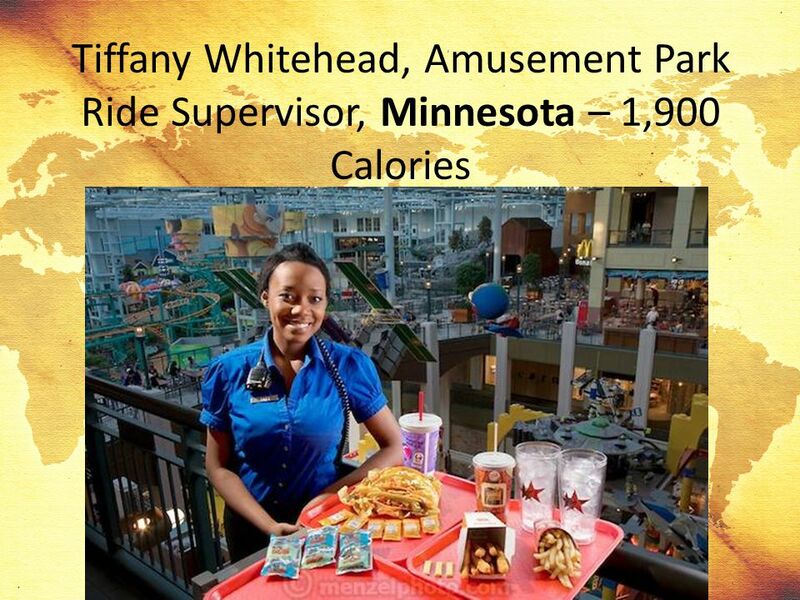 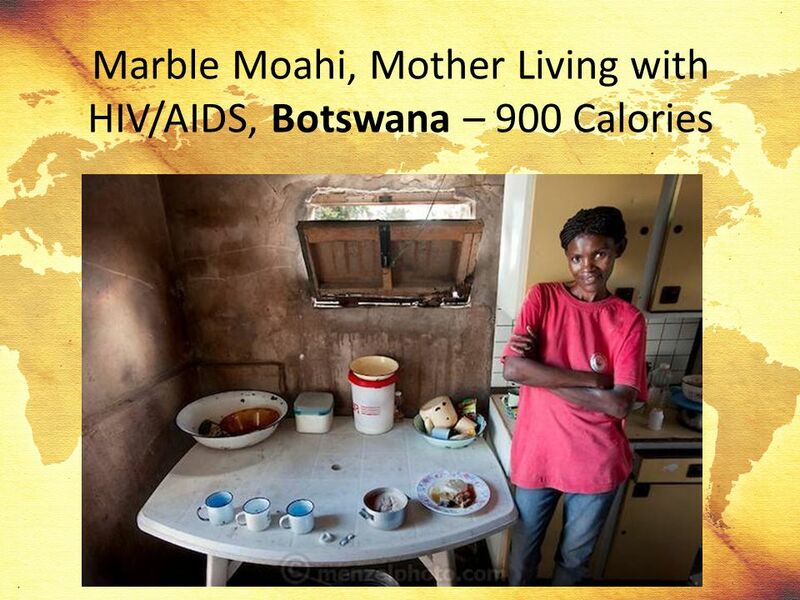 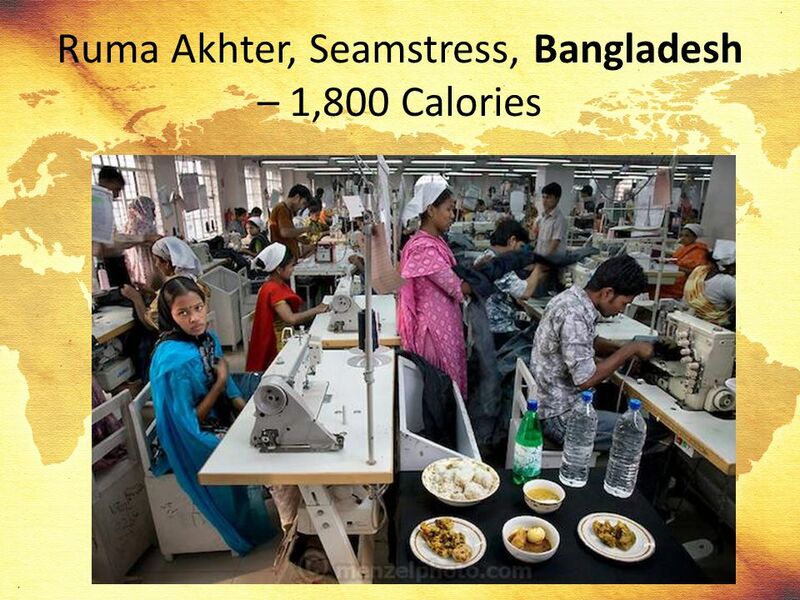 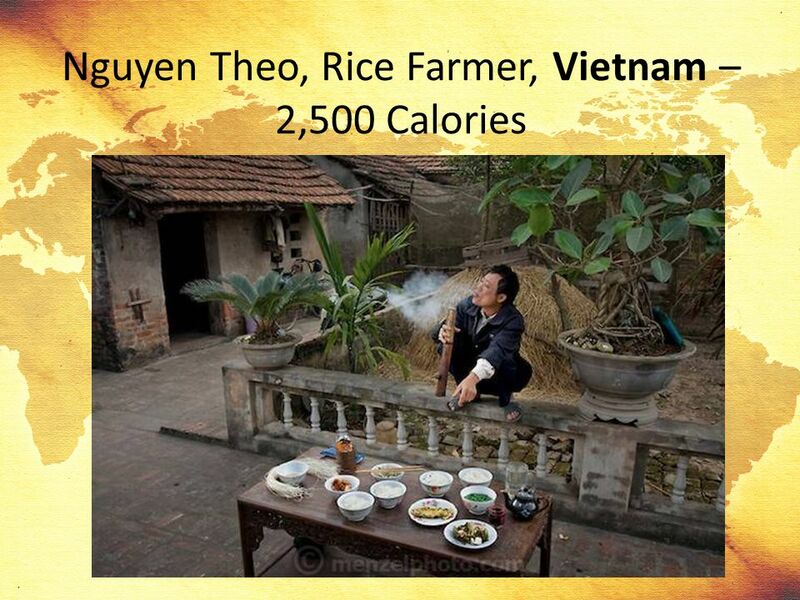 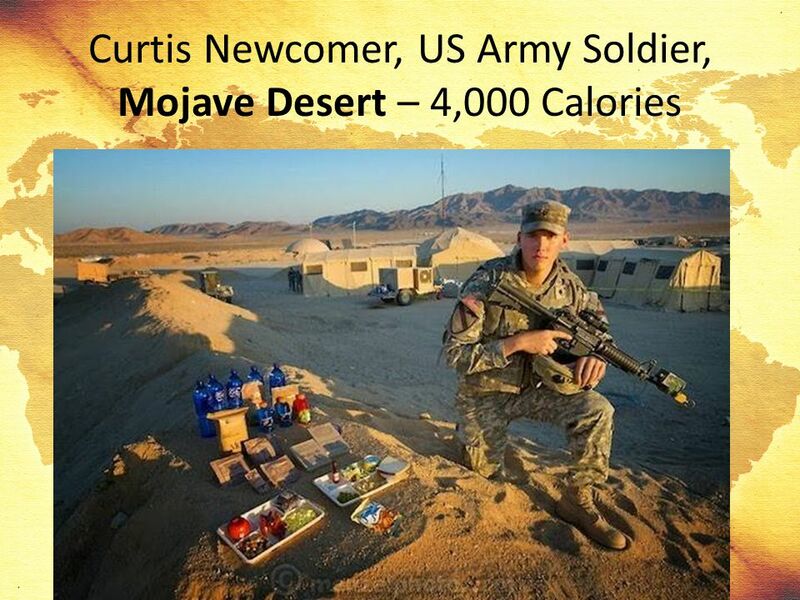 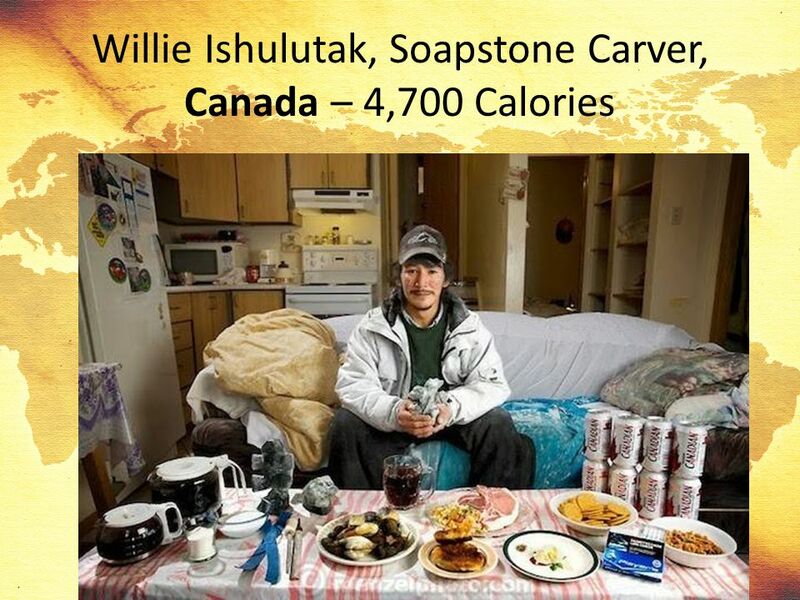 To their surprise the caloric intake differed greatly between people all over the world and thus this project was born. 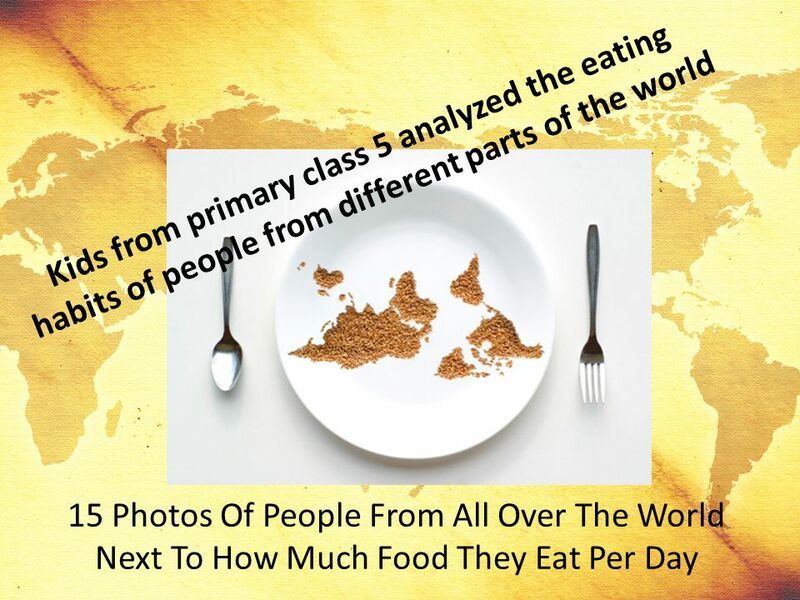 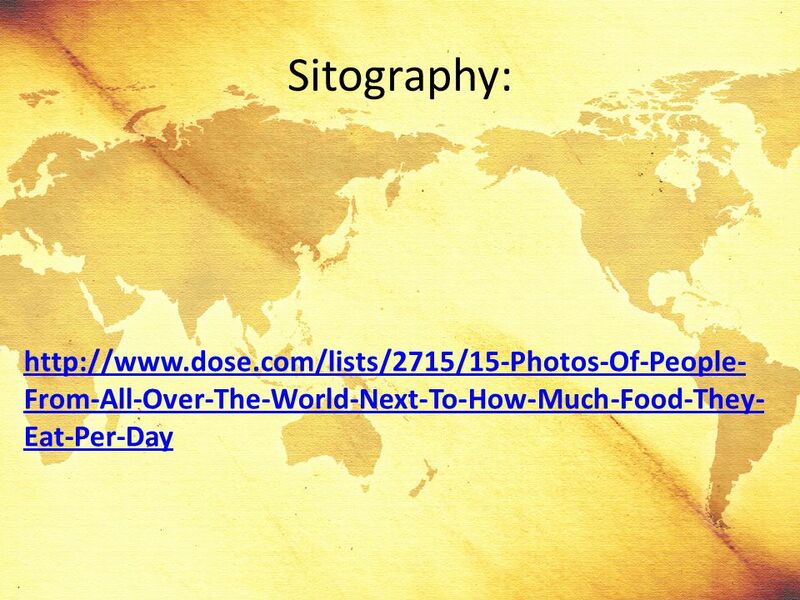 Download ppt "People From All Over The World Next To How Much Food They Eat Per Day"
India has the second largest population in the world! 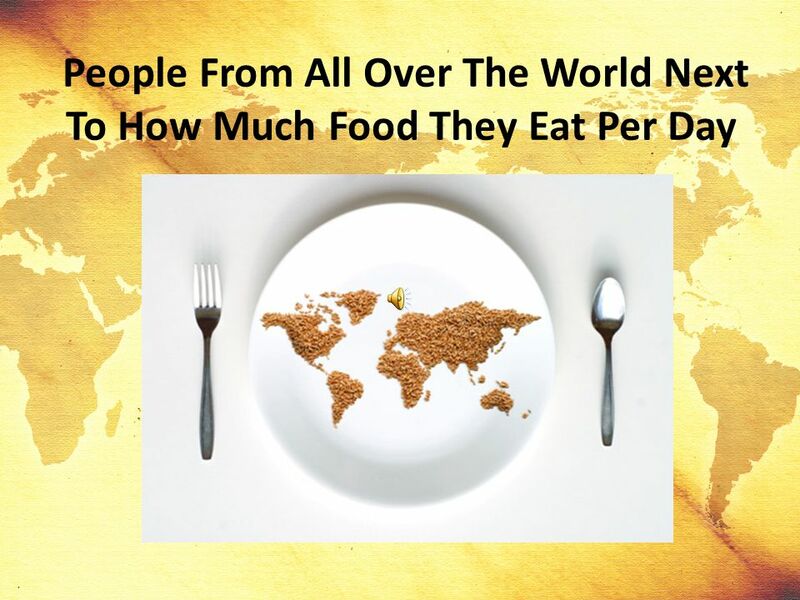 The population is 1,155,347,700!